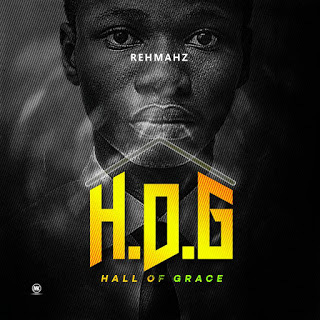 Music producer, Christian rapper, and Poet Rehmahz recently drop a 12 track album tagged Hall of Grace (H.O.G). Download Hall of Fame, a song from the album. Download link below.